So you have found that perfect pair of falsies that make your eyes look dainty and dreamy. 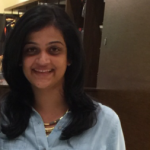 But, is that enough to nail that effortless look? The secret ingredient here is the eyelash glue. It is the underdog that we don’t speak about enough, but ask an expert and they will tell you the adhesive makes all the difference. After all, you do not want to have a falsie flopping down or a white patch on your lashes, do you? So, if you want to up your eyelash game, get your hands on a good eyelash glue. We’ve rounded up the best eyelash glues on the market right now. Take a look! Cardani Secure Gold Adhesive is perfect for people with sensitive skin and is suitable for all skin types. It is a cruelty-free, vegan, latex-free, and BPA-free product that dries clear quickly. Once it dries up, it keeps your lashes intact for a long time. It is easy to remove as well. 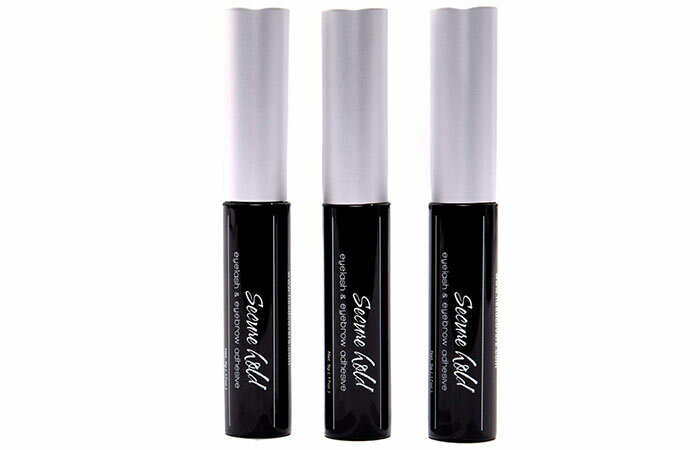 Look no further than the DUO Eyelash Adhesive if you are on the lookout for a waterproof adhesive. 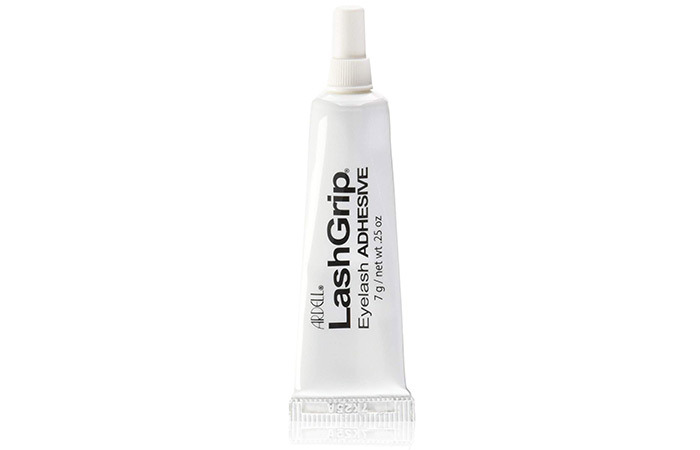 This glue dries up pretty quickly and turns dark in a way that blends seamlessly with your lashes and eyeliner. So, you don’t have to worry about any funny white patches on your eyelids. You can get a fake product when bought online. This is an eyelash glue that you can feel secure with. You don’t have to worry about your false eyelash falling out, which is what happens quite often. It contains aloe that is gentle on your skin while securing your lashes for the entire day. 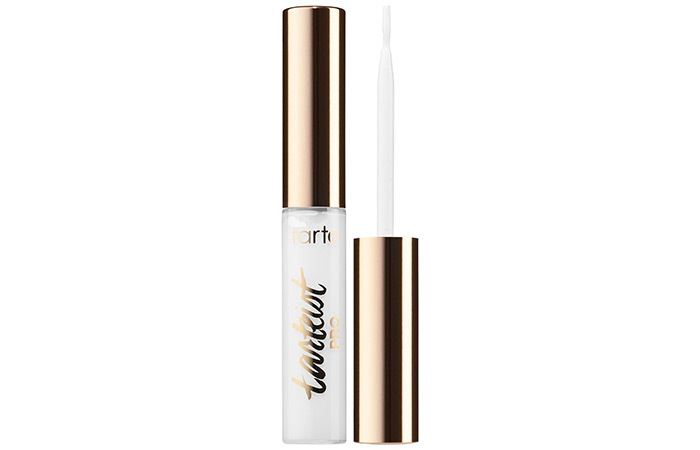 The container and brush that come with Tarteist PRO Lash Adhesive make it very easy to work with on your eyes. It is easy to line your falsies as it does not clump or mess them up. Your fake lashes latch onto your eyelids pretty easily and stay there the whole day. The ultra-thin mess-free applicator that comes with this glue works wonders as it makes for super precise application. You just run the brush through the lash line once and stick the falsie right after. It dries up in seconds without leaving behind a trace. The container dries out a little bit after a few uses. 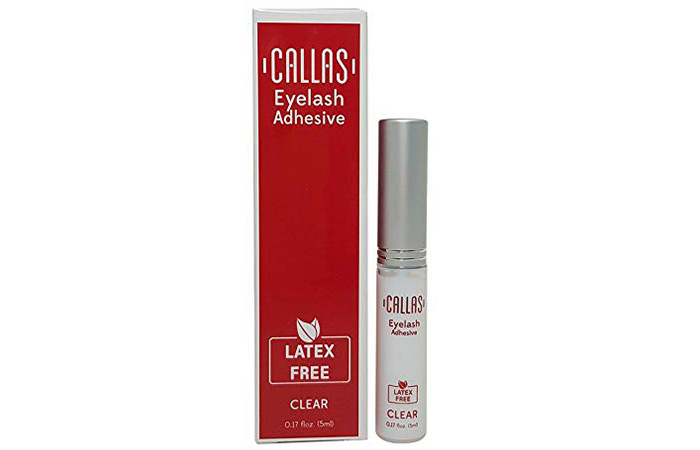 This is a glue that holds your lashes for more than 2-3 days and is waterproof too. You should never sleep with falsies on. However, if for some reason you decide to let them be, you can do it with confidence because this lash glue will keep them intact. 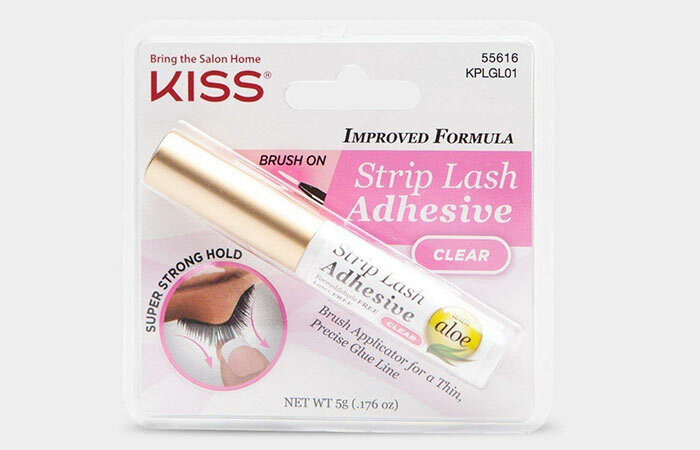 Are you struggling to find a drugstore eyelash glue that is inexpensive but effective? 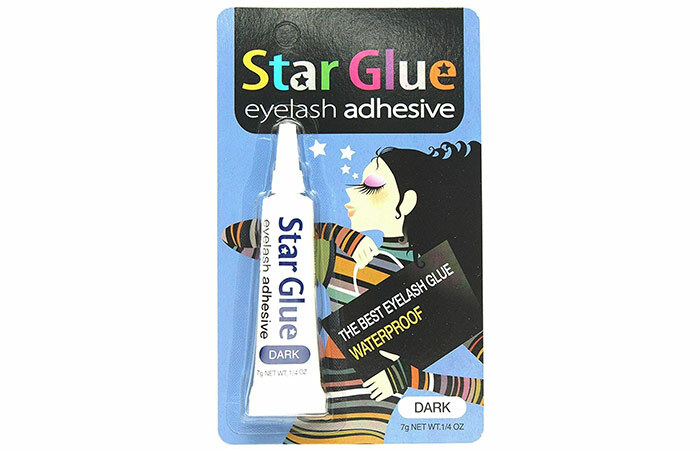 Star Eyelash Glue solves it all for you. It dries out fast and blends with other eye makeup quickly, without standing out. Whether it is a rainy day or windy weather, you have one less thing to worry about. Eyelash glue needs to be a lot of things, but if the applicator cannot give you precision, it is a lost cause. 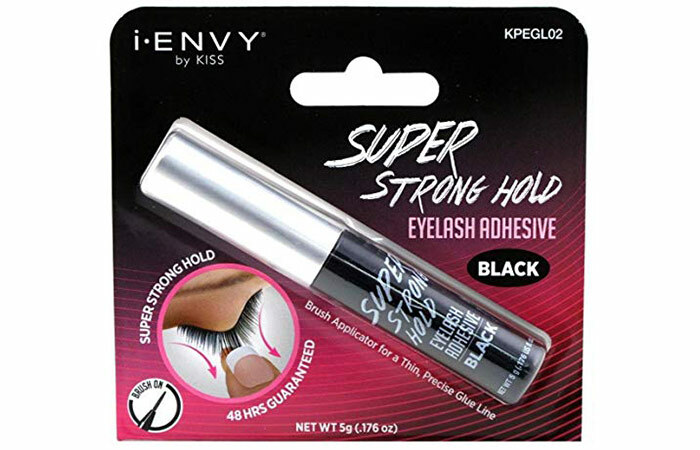 Talking about precision, this eyelash glue comes with a pen (unlike most application brushes), which makes it unique and twice as easy to use. It contains jojoba oil and shea butter that prevent your skin from looking dry or unhealthy over time. If you wear false lashes frequently, you know by now that Ardell is a big name in the falsies world. 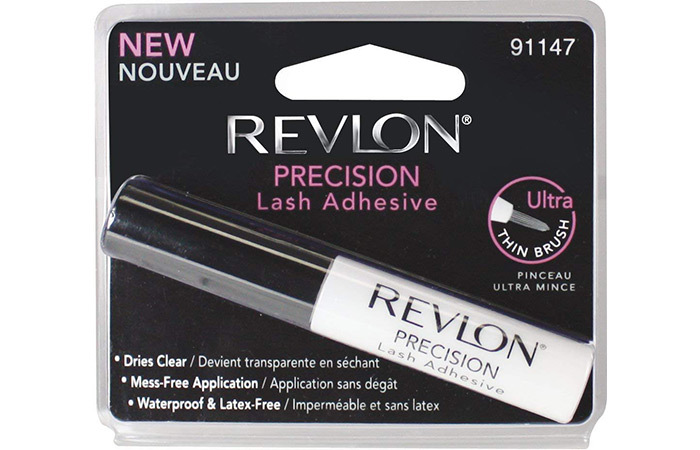 It comes in a tube applicator, dries up clear, and holds your lashes for the longest time. 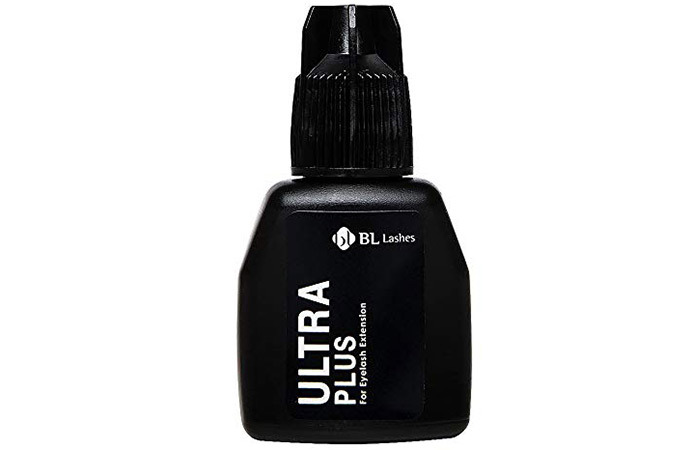 If you are looking for a glue that has a strong hold for professional use, you need to try Blink Lash Ultra Plus Glue. Of course, it works great because it is yet another product from the land of K-beauty. It does not clump, dries quickly and clear, and stays put. If you didn’t think that lash glue was important, now you know, don’t you? If you want your false lashes to stay put all day, you need to invest in a good lash glue. Do you have any more questions? Or did we miss out on something? Let us know by dropping a message in the comments section below.